Repost to win a hoodie! 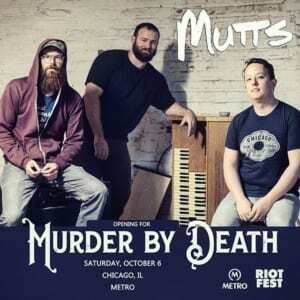 Tour opening for @murderbydeath ends at @metrochicago on Saturday, October 6. Hometown, help us give them a huge warm welcome. Everyone who reposts this and tags us is entered to win a hoodie at the show (must be at the show to claim that good hoodie). Tix and info link in bio. 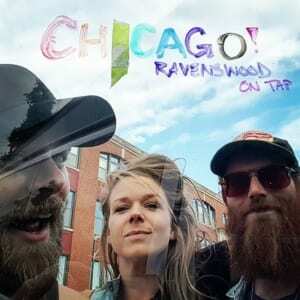 Chicago! 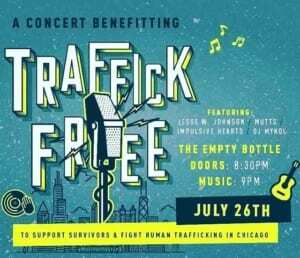 Come to @emptybottle this Thursday. 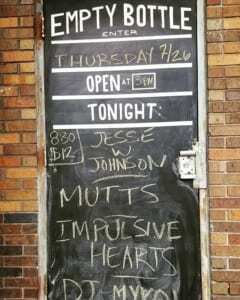 We’re playing a benefit show with @jessewjohnson, @impulsive_hearts, and @djmykol. Proceeds go to @traffickfree. Show starts at 9. Chicago! Free all-ages show tomorrow 8pm. If you missed us last night with @phillipmscales, you missed a really fun show. Go get his new record it’s fantastic! 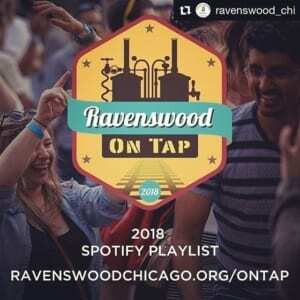 Local show announcements and free music you can't get anywhere else. Enter details and click Sign Up then confirm your email address.